Collaborate at the speed of —NOW! One of the effects of having a global workforce is that business leaders rarely gather the team together in a single location. The dynamic nature of today’s remote workforce demands the use of advanced technologies that can extend communications beyond the physical office and ensure that all parties can fully participate. Techni+Contact and AMX Canada are proud to offer this signature collaboration solution, suitable for huddle spaces and small conference rooms. Featuring robust audio and video for web conferencing, wireless screen sharing, simple and intuitive on-screen room scheduling, network drive support and Active Directory authentication. A full solution to ensure that your meeting spaces are always ready to work when you are! UV540 series camera offers perfect functions, superior performance and rich interfaces. The features include advanced ISP processing algorithms to provide vivid images with a strong sense of depth, high resolution, and fantastic color rendition. 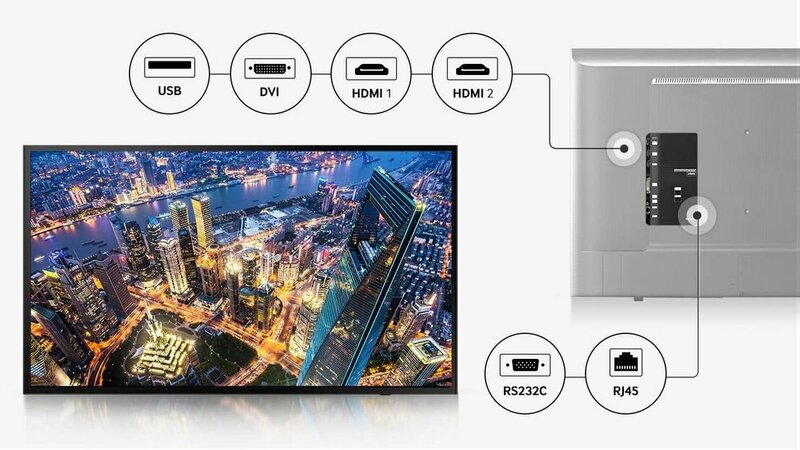 It supports H.265/H.264 encoding which makes motion video fluent and clear even under less than ideal bandwidth conditions. The first total conferencing sound bar solution designed specifically for the demands and elegance of the modern workspace. Robust Sound by JBL, including far-field microphones and DSP algorithms so that everyone in the room can be heard clearly. Users can connect their own device to Acendo Vibe using USB or Bluetooth, and there are dedicated audio inputs and outputs that can be used to integrate Acendo Vibe with other room technology, such as hearing-enhancement systems. Acendo Core is all about helping room users get to the heart of their meeting as quickly as possible. Whether it’s wirelessly presenting documents from a mobile device, joining a Skype for Business call, or browsing the web, no other solution gets your meeting started more quickly. And, with its integration into Microsoft Exchange, Core will notify you that your meeting is about to end and let you share documents by email so that the next meeting can start without delay.